Whilst nosing about to see if I could help @panda54 with a js plugin, I ended up installing emmet myself. 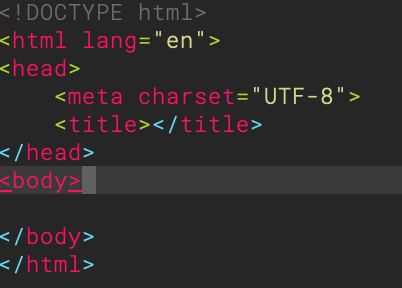 I’m probably late to the party here, but if like me you hate html and css this plugin is essentially a bundle of snippets that autocomplete common html that can really speed up workflow. 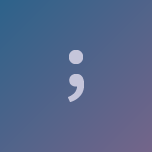 The syntax is quite easy to remember and can avoid all those erroneous closing tags. Nice, you’re full of great finds lately.